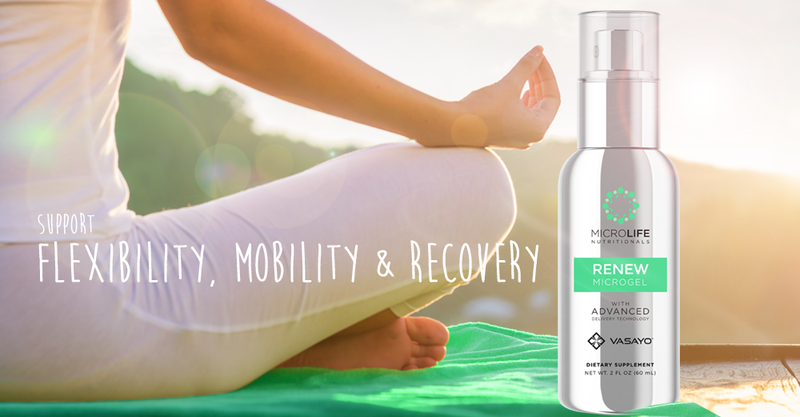 Vasayo Microlife V3 Energy Drink is is designed to help you beat fatigue, while keeping you energized and alert. Do you know what 2:30 in the afternoon feels like? Sleepy? Groggy? Maybe time for a nap? 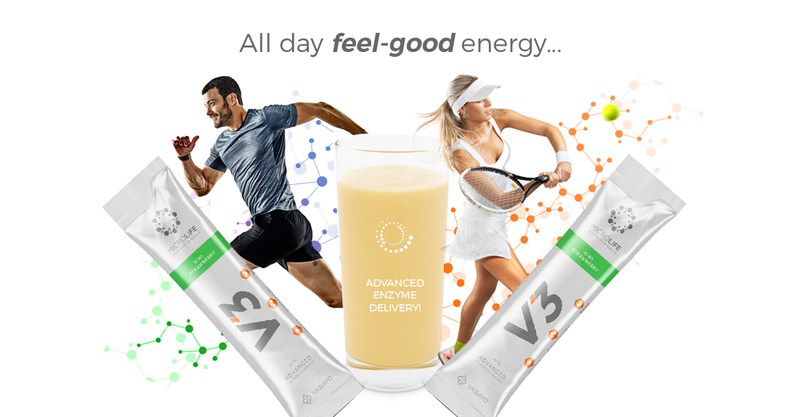 Vasayo V3 gives you sustained, natural microlife energy, with hydration and mood enhancing ingredients in a delicious Kiwi-Strawberry flavor. 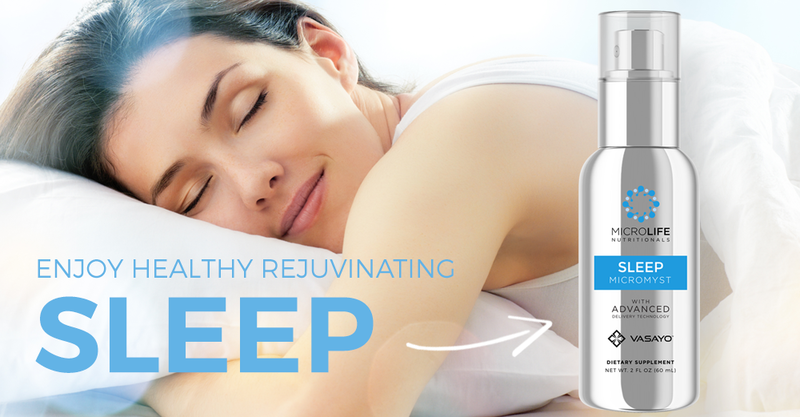 With V3, you’re going to be the only person awake and happy at 9:00am on Monday mornings ! 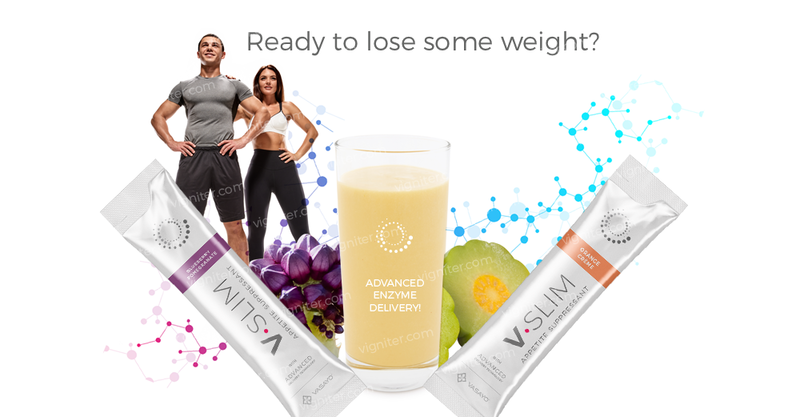 What Does Vasayo V3 Nutrition Do? You get the energy you need now, without the crash later. Feel like you’re 18 again, but with better judgement ! 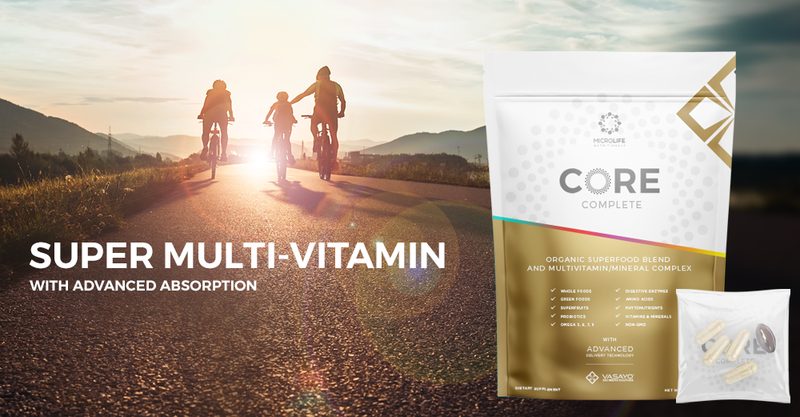 What Are The Vasayo V3 Ingredients? Green Tea: Has many benefits that include helping to prevent high blood pressure & congestive heart failure. Green tea also helps increase your body’s metabolism. Maca: Benefits include increased energy, stamina, and athletic endurance. 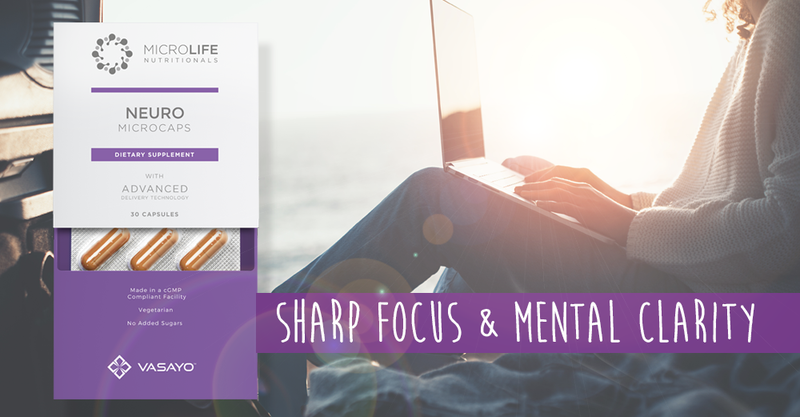 Maca has also been used to help regulate hormone levels in the body for better menopause (if there is such a thing), to reduce enlarged prostates, and more. 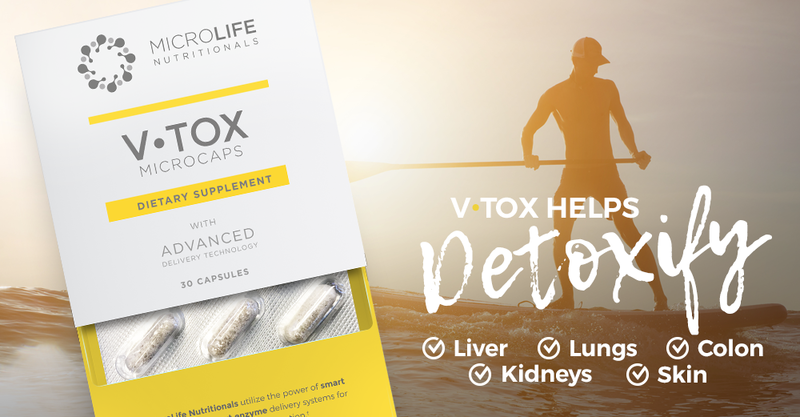 HOW TO USE : Mix 1 packet in 6–8 oz. of water. 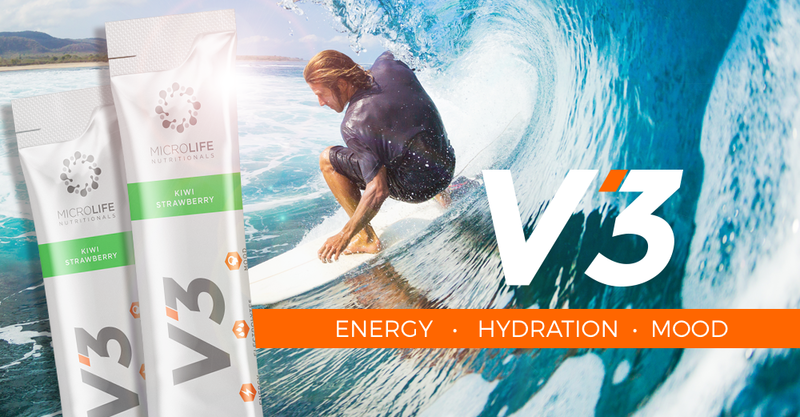 START FEELING THE V3 DIFFERENCE TODAY ! 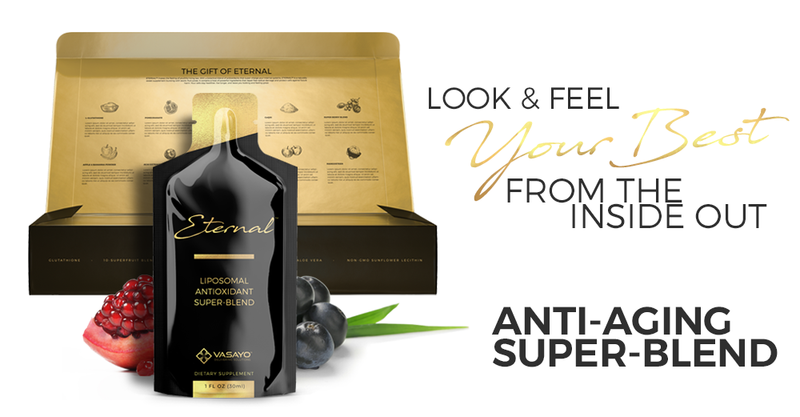 Info provided by Jimmy & Cassie Fuentes, Vasayo Independent Brand Partners & Founders Club Members.